A police constable was yesterday granted bail after he was accused of attempting to pervert the course of justice in the matter of Maryann Daby, who is currently before the courts for the attempted murder of a policeman. Constable John Holder, 28, was brought before Senior Magistrate Judy Latchman, who read the charge to him. 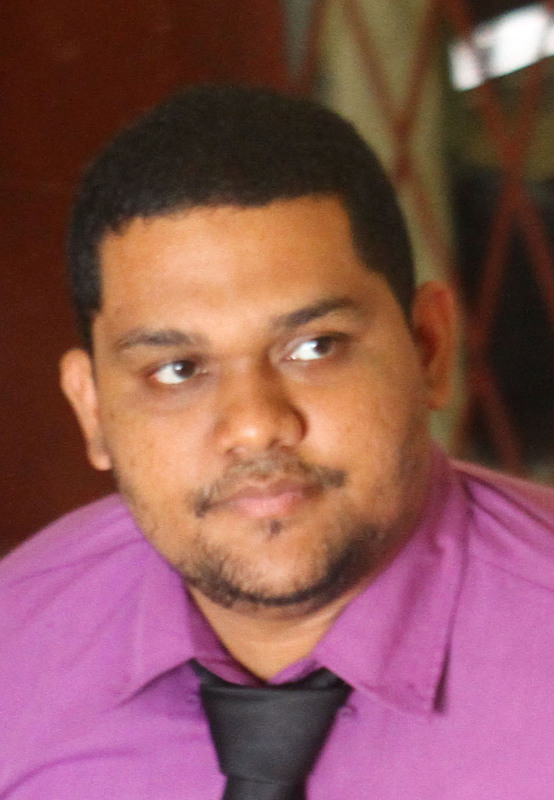 It is alleged that between August 10 and October 2, at Georgetown, he attempted to pervert the course of justice by deviating from his police statement, in the case of the police versus Maryann Daby. Holder was not required to plead to the allegation levelled against him. His attorney, Steven Roberts, in association with Nigel Hughes, told the court that his client was under both close and open arrest for two weeks. He added that this is the third time his client has been to court for the said matter. There was no objection to bail made by the police prosecutor, however, a request was made for the constable to report every Friday at 8 to the Criminal Investigation Department (CID). The court heard that Holder is a key witness in the trial against Daby. Holder was later granted $300,000 bail and was ordered to report every Monday at 9 a.m. to the clerk of Court 3. He is expected to commence reporting on November 12. November 20 is when the matter is expected to be called again. The charge against Holder comes days after an investigation was ordered by Magistrate Leron Daly, who is presiding over Daby’s Preliminary Inquiry. Magistrate Daly ordered the investigation after Holder, during his cross-examination by Daby’s attorney Mark Waldron, made allegations against a police rank. The Magistrate had also ordered that the very rank be summoned but he is yet to appear before the court. The charge against Daby, 25, of Lot 127 D’Aguiar Park, Houston, alleges that on May 13, at Albert Street and Thomas Lands, Georgetown, with intent to commit murder, she discharged a loaded firearm at Constable 24785 Christopher Kissoon.